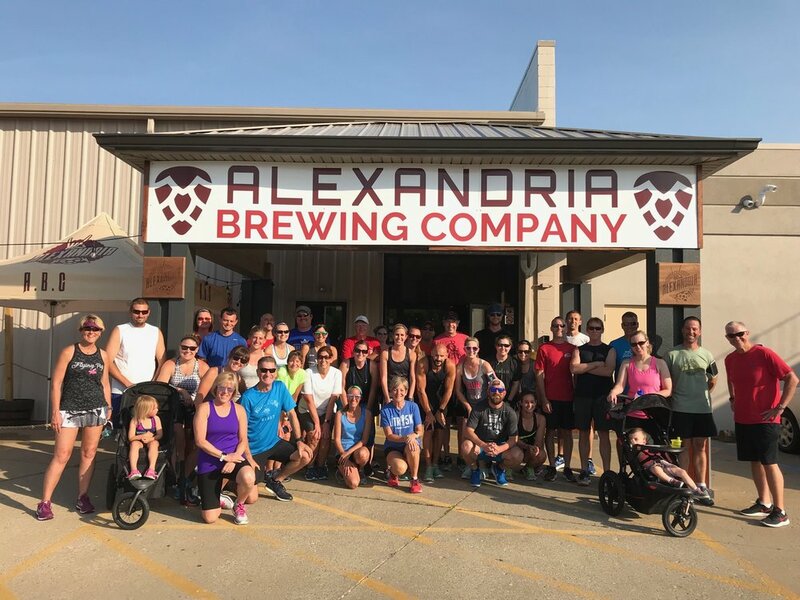 You are invited to join the Alexandria Running Club (ARC)! This is the first official meeting. Here is the deal, we will be meeting once a week on Thursdays through October. On the second Thursday of every month there will be a 5k fun run in place of the normal meeting. These are not races, but an opportunity to run with a group, get in shape, and/or start a fitness regiment. Any level / age is welcome. We do ask that if you do bring a youngster that they are able to follow directions and know general traffic laws (look both ways before you cross the street, cross walk sign meanings, etc...) and that if they are under 12 you run with them the entire time, safety is our number one concern. Please get here early to register and fill out the liability waiver (see below to complete ahead of time). You can also fill your water bottle using our filtered water fountain. For questions about the route or about ARC, please email Mark at mcombs331@gmail.com. *This may be changing due to a request of the Alexandria Running Crew. Please check our Facebook page for details.